.........get in touch, stay in touch! The following short courses are taught by Rowena at Central Saint Martins. Each course is developed as a unique and complete experience, packed with skills that are often neglected in full-time education. Taught in her distinctive, constructivist style, these courses which complement and integrate with each other, if taken together will give you a confident platform from which to produce a portfolio of work. please feel free to contact Rowena completing and sending the form at the bottom of this page. No previous experience is needed for this course. Shadow work, stump work and ribbon embroidery by Rowena Luke-King. You may like to follow the Pinterest inspiration board for this course. Stump work, drawn thread work and needle weaving by Rowena Luke-King. "I work front-of-house for Henry Herbert Tailors and enrolled on Hand Sewing for Couture and Bespoke Fashion in order to have a better understanding of how our tailors work and to be able to carry out small tasks in the shop, such as stitching on a button or turning up a hem. I absolutely loved the course and Rowena's way of teaching. She created an atmosphere that was the perfect balance between hard work and fun and although the pace was fast, I felt able to take my time and concentrate on the specific skills that I wanted to perfect. I particularly enjoyed meeting and exchanging experiences with such a diverse group of people from all over the world. I now feel more confident when communicating with our bespoke tailors and would highly recommend this course". Alexander Dickinson; Client Consultant, Henry Herbert Tailors. Hand stitched samples and covered buttons by Rowena Luke-King. 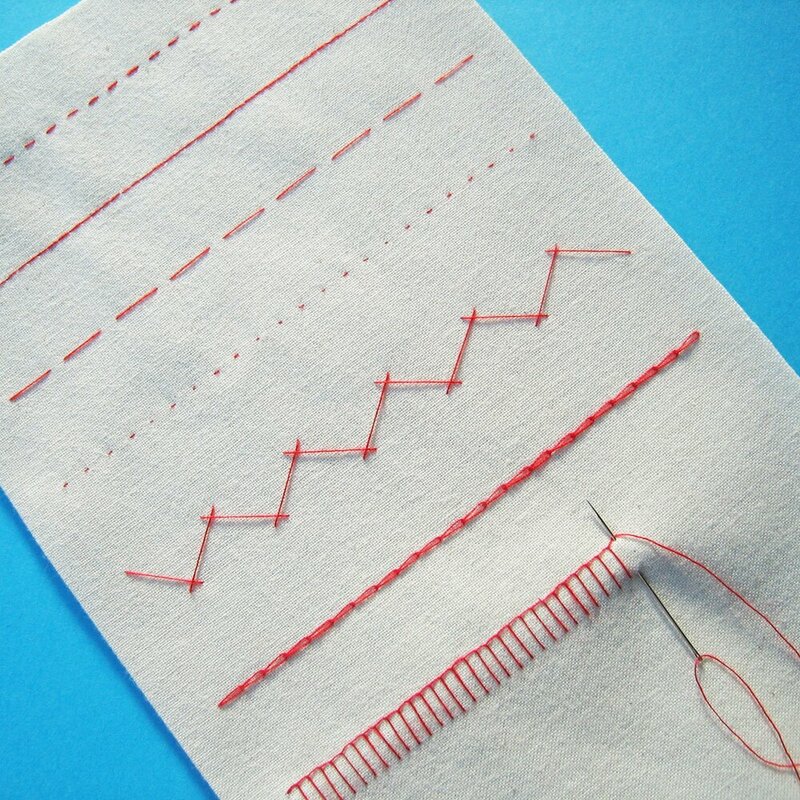 The entry requirement for this course is confident hand-sewing skills. Hand stitched silk rose by Rowena Luke-King. please feel free to contact Rowena by completing and sending the form below. Thank you for your email. I will get back to you as soon as possible.